PSA Group CEO Carlos Tavares has the backing of the Peugeot family to seek more acquisitions for the automaker. Tavares is reportedly seeking a deal that will expand the company's footprint with Fiat Chrysler Automobiles or Jaguar Land Rover seen as potential candidates. The Peugeot family would support a new acquisition if an opportunity presented itself, Robert Peugeot, the president of Peugeot family holding company FFP told French daily Les Echos in an interview. "We supported the Opel project from the start. If another opportunity comes up, we will not be braking, Carlos knows that," Robert Peugeot said. There were no concrete projects at the moment, he said. 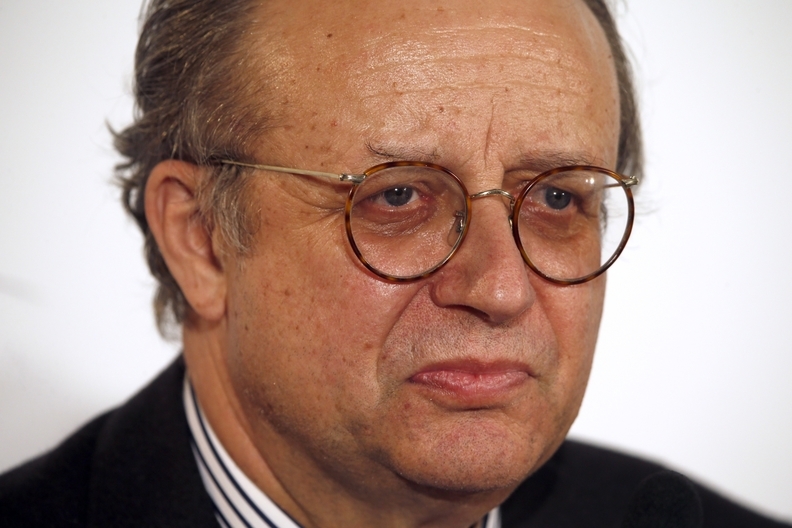 "The Opel operation is an exceptional success, we didn't think that the recovery could be as fast," he told the paper. 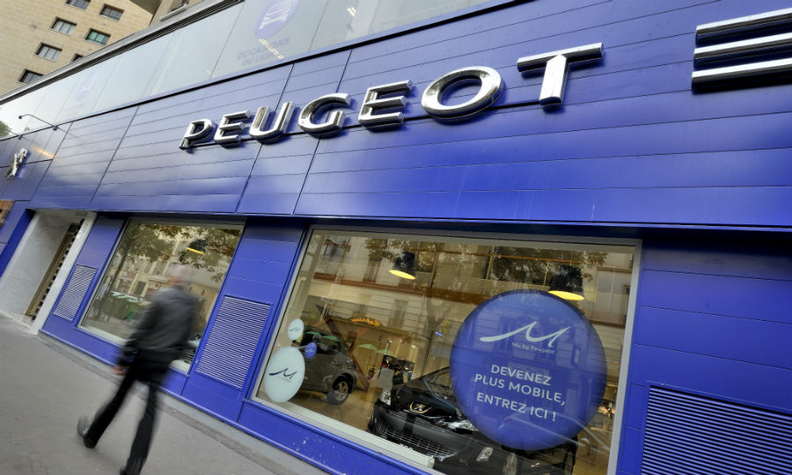 The Peugeot family is one of PSA's three main shareholders, along with the French government's investment bank Bpifrance and China's Dongfeng Motor. Each has a 12.23 percent stake. Les Echos reported that Fiat Chrysler is often mentioned as a candidate for possible consolidation operations. "With them, as with others, the planets could be aligned," Robert Peugeot said. The major investments required for emissions reduction, electrification of vehicles and research into autonomous vehicles means that midsize automakers need to look for economies of scale in order to compete with sector giants such as Renault-Nissan, Volkswagen Group or Toyota. PSA acquired the Opel-Vauxhall business from General Motors in 2017 and has boosted its profitability. Earlier this month Bloomberg reported that Tavares has met with advisers to consider potential collaborations or mergers. The deliberations are very preliminary and potential targets have not recently been approached, sources told Bloomberg. Fiat Chrysler is attractive to PSA for its exposure to the U.S. and its Jeep brand, but Tavares also sees General Motors as a good fit and Jaguar Land Rover as a possibility, the people said. Robert Peugeot: PSA's Opel acquisition has been "an exceptional success." At the Geneva auto show this month, Fiat Chrysler CEO Mike Manley said FCA would look at "any deal that would make Fiat stronger." Investors and analysts alike were wary of betting on an imminent deal, mindful of potential antitrust obstacles. Evercore ISI analyst Arndt Ellinghorst said: "PSA is essentially an EU pure play as things stand (roughly 90 percent of consolidated unit sales in EU) so an acquisition of a company with a broader reach would make strategic sense."